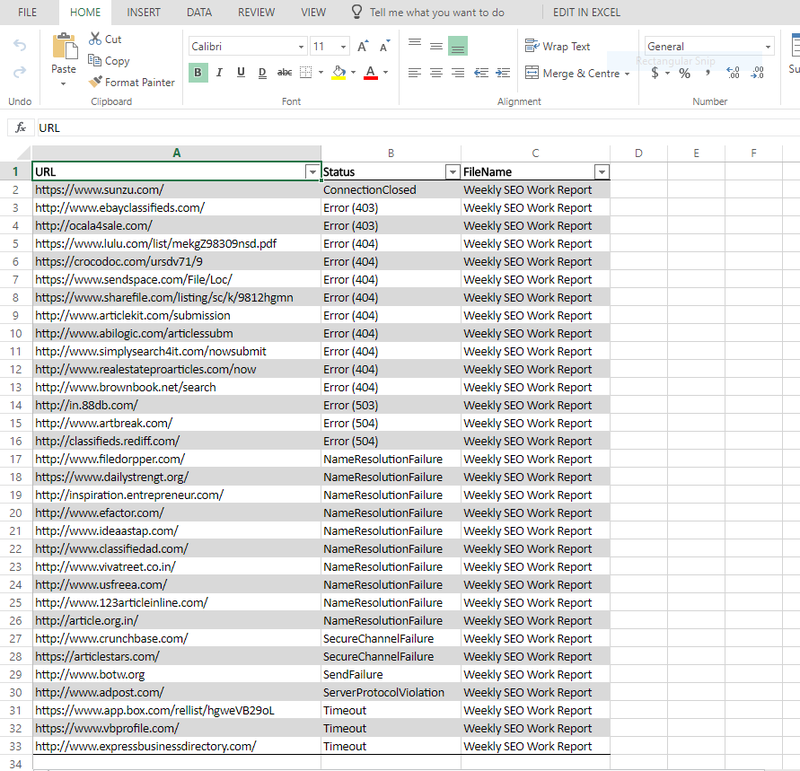 Excel Url Validator is a Software that can Search for URLs in Excel SpreadSheets and Validate the URLs to find Broken Links. Validate Urls within Excel Files to Find Broken URLs. Scans Multiple Excel SpreadSheets and Finds URLs for Validation. You can Process Excel SpreadSheets in Bulk.All URLs from these files will be Extracted and Validated. 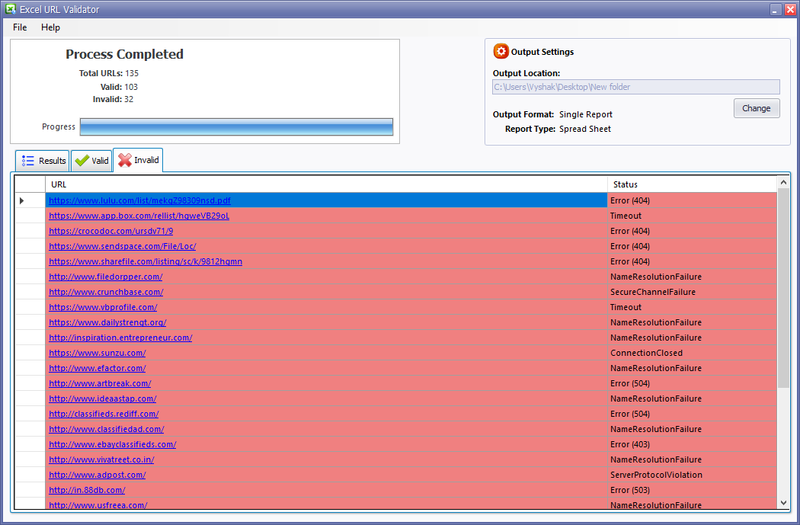 Easily readable URL Validation Report for Individual Files in .xlsx or .txt Format.Optionally Generate Single Report. Excel URL Validator can Search for Excel Files within a Folder or Device and add it for Processing. 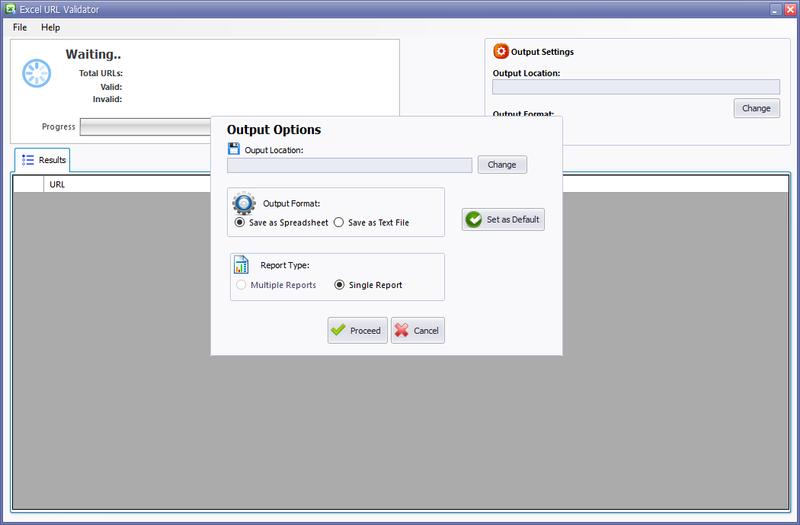 The Innovative and Easy to Use Interface abstracts away all complexities making Excel Url Validator very Easy to use. Easily Find and Validate URLs from Excel Sheets! Find Broken Links within Excel SpreadSheets Easily. 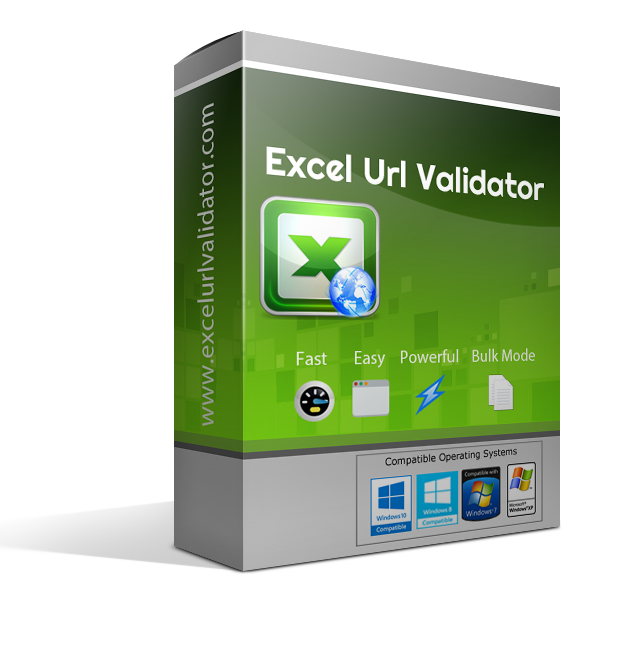 It is a tough task to check the Validity of URLs located within Different Work Sheets of Excel Files.The task gets even tougher when URLs within Multiple Excel SpreadSheets needs to be Validated for Errors.Excel URL Validator Makes this task easy for you by bringing the process of Extracting and Validating URLs located within Different Worksheets of Excel Files under a Single Workflow. Excel URL Validator works by Searching for all Valid URLS within all worksheets of an Excel Document.After finding the URLs it Checks the URLs for Errors and produces an Easily Readable report with the Detected Error eg:401,400,403 etc.The software is capable of processing Excel Files in Bulk all URLs within these Excel Files will be extracted and Validated;A separate Report will be generated for each file or optionally you can save a single report. The process of Checking URLs is automated to a great extent.You just need to Add the Excel Files,rest is taken care of.  Use of Multiple threads allows Fast Validation of URLs. 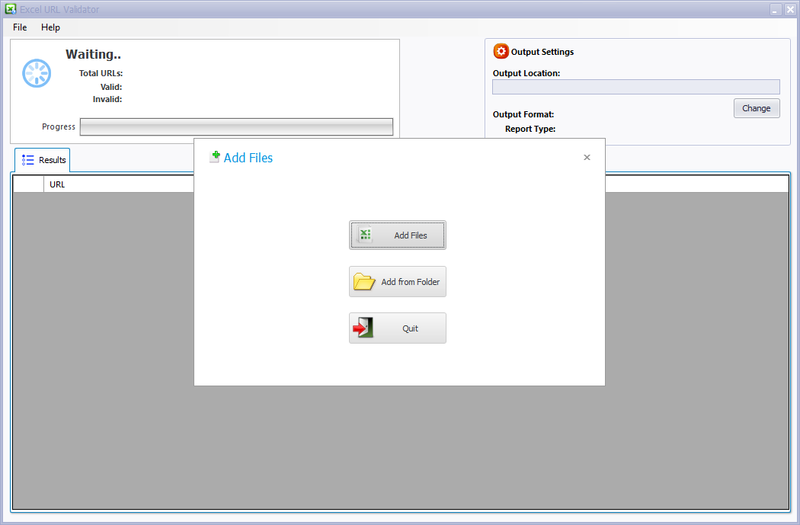 Excel URL Validator can Add all Excel Files from a Folder or Automatically Search for Excel Files within a Folder/External Drive. Easily find Broken links within SEO Work Reports in Bulk.A separate Report is generated for each File.